In Ontario, Digital Main Street will help small businesses improve how they use digital tools, and help them adopt technologies like ecommerce and social media platforms. Other Digital Main Street services that will be available include digital training, local service squads, and grants of up to $2,500 to help businesses adopt digital technology. 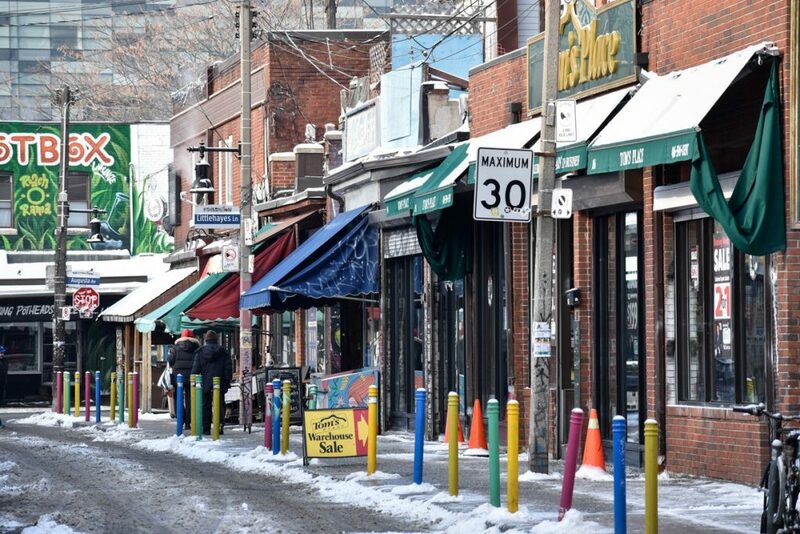 The OBIAA said small businesses from across Ontario can register online and take the Digital Main Street Assessment to determine their digital practices so far and gain advice on where to focus for improvement. In September 2016, the City of Toronto launched the Digital Main Street Lab, a retail tech incubator that focuses on launching retail tech companies that can work with main street businesses in Toronto.